Fórsa has expressed concern over reports that the Government has withdrawn its support for new legislation to extend unpaid parental leave from 18 to 26 weeks per child. The Parental Leave (Amendment) Bill 2017 would also extend the threshold for parental leave from eight years of age to 12. The union has written to Leader of the Seanad Senator Jerry Buttimer, to urge him to ensure the Bill continues its legislative progress without further disruption. Having already passed through all stages in the Dáil, the Bill was recently brought to Committee Stage in the Seanad. However, it was then withdrawn due to signals from Government that it may not continue to support its passage. We have received a substantial amount of correspondence from concerned parents who have also been tracking the progress of this important Bill and expected to see it enacted into legislation as soon as possible. 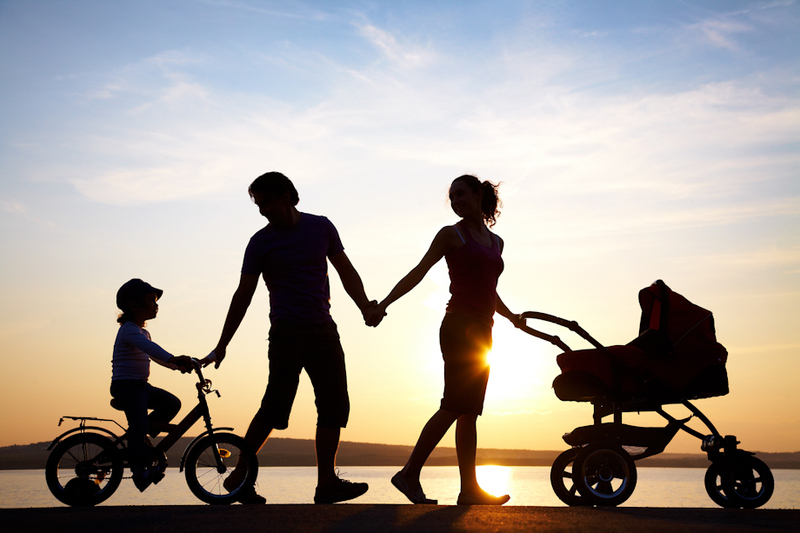 The union believes this is one of many measures needed to achieve a better work and home life balance for Irish parents. The Bill, which was initially introduced as a private members’ Bill, has enjoyed cross-party and independent support up to this point.